A responsive website is necessary because it allows people to have a similar user experience no matter what device they happen to be using. 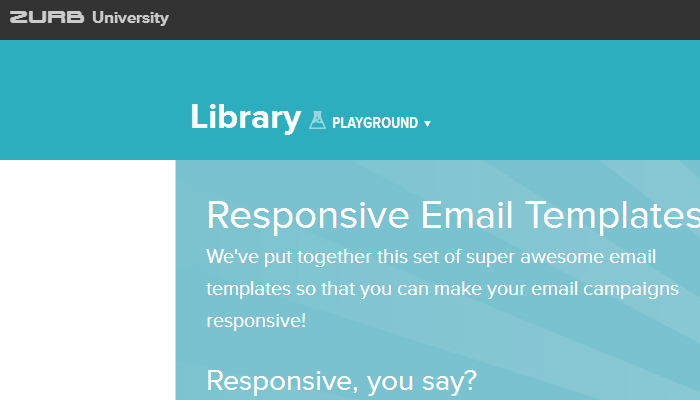 Responsive email helps to create the same situation, just with a focus on the actual email that is received. 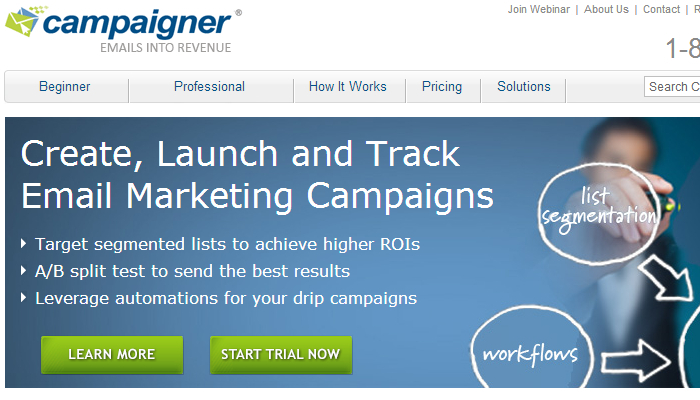 You want your message to look good whether your recipient is on their PC or their iPad 2, right? 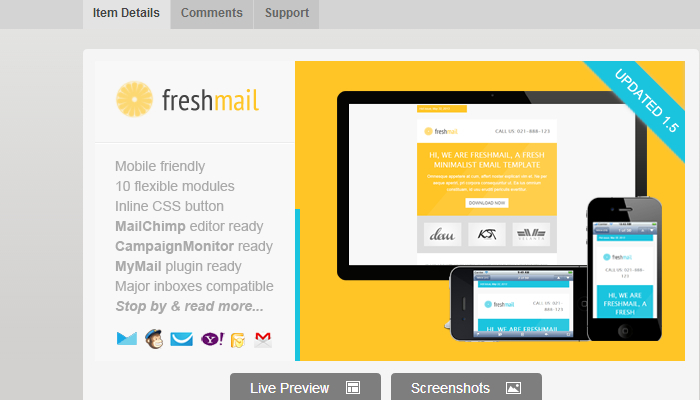 With the best Mailchimp responsive email templates, you’ll be able to easily accomplish this goal. 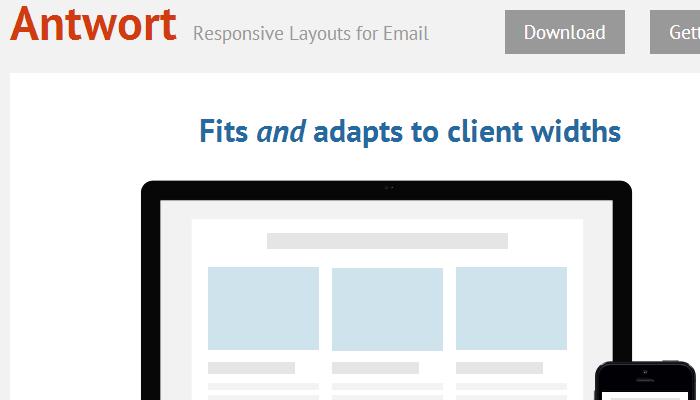 What’s nice about ZURB is that there are five responsive templates that utilize a fluid layout and the viewport tag. This makes all media queries ready for those who might have limited email capabilities. You’ll find that each template has a separate style sheet and HTML file so that you can have the perfect email sent out every single time. This way an email can be easily received on a phone, you’ll get a quick response from your client, and business can get done fast. What’s nice about this Mailchimp responsive email template is the fact that is was originally created for emails that required transactions. This focus on dynamic content that is scalable is perfect to adapt to email client widths across all platforms. This template has also been rigorously tested with real user data in a variety of environments and has HTML tables included that have universal compatibility – including Microsoft Outlook. You can’t beat the fact that it’s free either. With eight different colors, nine different layouts, and even two different skins available, downloading this template series will give you over 120 different variations that can help you create the customized look that you want. This template has been tested with Litmus and it is proven to work with all major email clients. There’s even layered PSDs and a full video tutorial if you need a little help to get this template up and running. It might seem a little basic at first, but there’s grace and beauty in simplicity sometimes and that’s what you’ll find with this template. 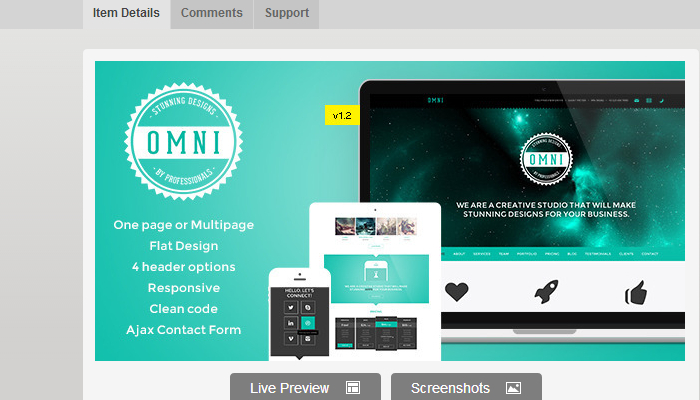 It is a retina-ready template and comes with ten color schemes and five unique layouts. There are also repeatable modules that you’ll find will come in handy. The table structure is pretty flexible and it works well enough that just about any business in any industry can take advantage of this template. If you’re looking for an attractive, yet somewhat minimal template for your email needs, then this responsive template will provide you with the perfect foundation for what you need. It’s incredibly easy to use, works with every major email client, and has seven layouts with predefined colors that will help you put out the message you want in a no-frills, but effective way. If you’ve got a business that is based on your creativity, then this email template is the choice for you. It’s a modular-based design and commented code is available with full support. 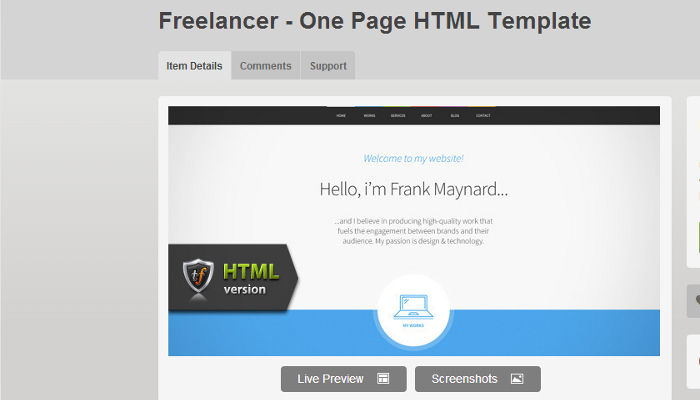 It’s browser compatible, comes with layered PSDs, and plenty of repeatable modules.